Manny Buginga ran a 6.480@218.19 in the 3rd round of qualifying for Radial vs. Modified at the 2017 Import vs. Domestic World Cup Finals, a new 1/4 mile record on the 275 tire!! 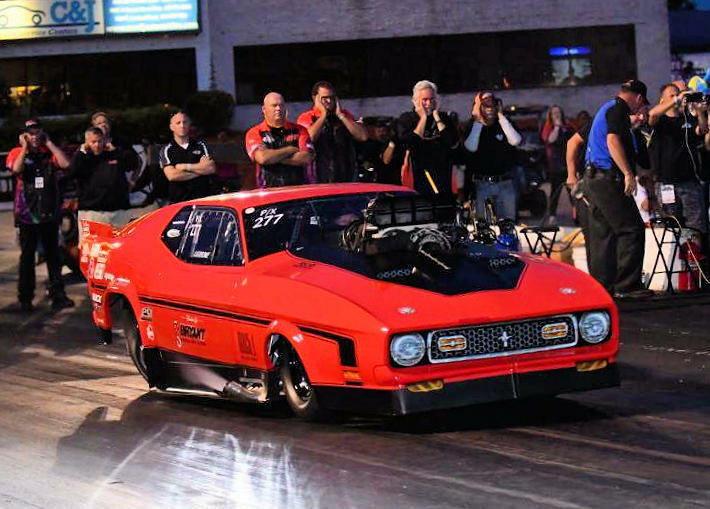 Manny also ran a new PB in the 1/8th with a 4.24, that’s pretty awesome as the car was in NMRA Street Outlaw Trim. Congratulations to Manny and the Bruder Brothers on the new record and the new PB!! Manny Buginga, Rich and Nick Bruder take new world record! 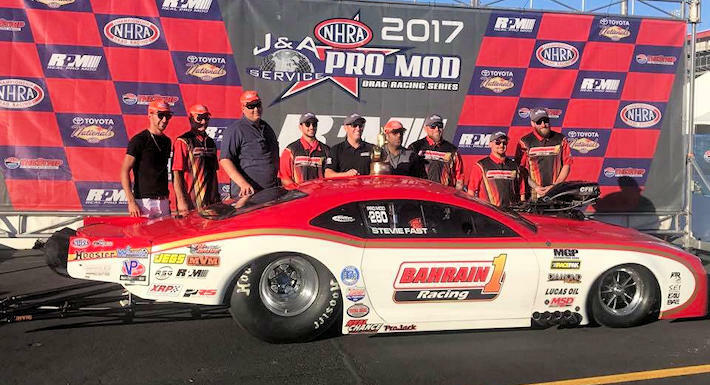 Steve Jackson took home the win at Vegas in NHRA Pro Mod, a great way to finish out his first season with the NHRA. Stevie qualified #3 with a 5.823@245.99 and went on to beat Troy Coughlin who couldn’t complete his pass in the final with a tire shaking 7.081@138. Congratulations to Stevie Fast, Billy Stocklin and the rest of the Bahrain 1 Racing Team on the win!!! 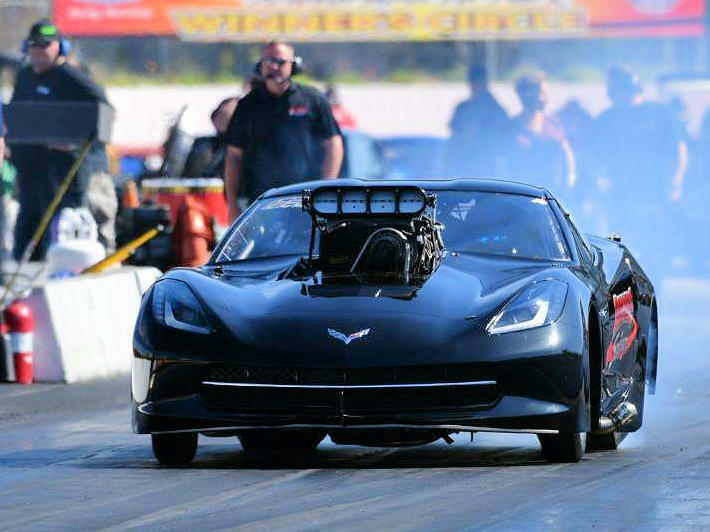 Eric Moore is the 1st winner of the Neal Chance Racing Converters / Induction Solutions Nitrous X275 World Championship Series and we’re proud that he’s also a Neal Chance Customer!! Eric had a stellar season, he won his first x275 race, got his first 4.3X time slip and won the RTRA Championship – now that will get you pumped up! Congratulations to Eric, Mark and Tuner Extraordinaire Josh Lindsey!!! Way to go guys! See you all at the PRI show, Friday 11 am at the Neal Chance Racing Converters Booth #2733 for the X275 Awards Ceremony! 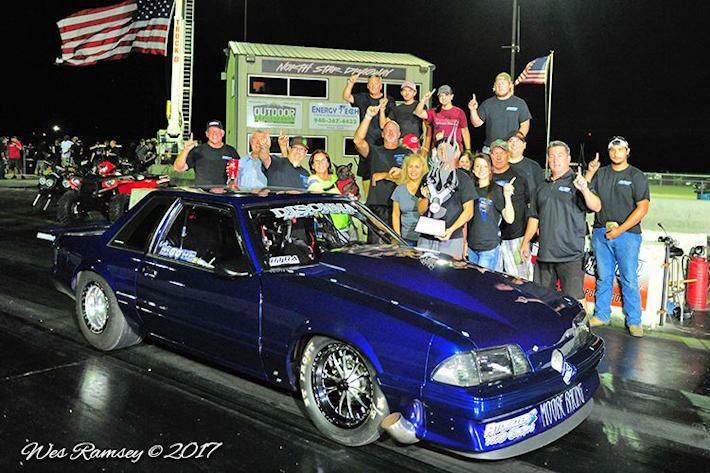 Terry Leggett qualified #1 in Pro Extreme and carried that momentum all the way to the winners circle at the PDRA season finals. He paired up with Mattias Wulcan for the “All NCRC” final where Leggett ran 3.542@214.45 which was more than enough to beat Wulcan’s aborted 4.672@91.92 pass. Congratulations Terry on the win and Mattias on the runner up!! 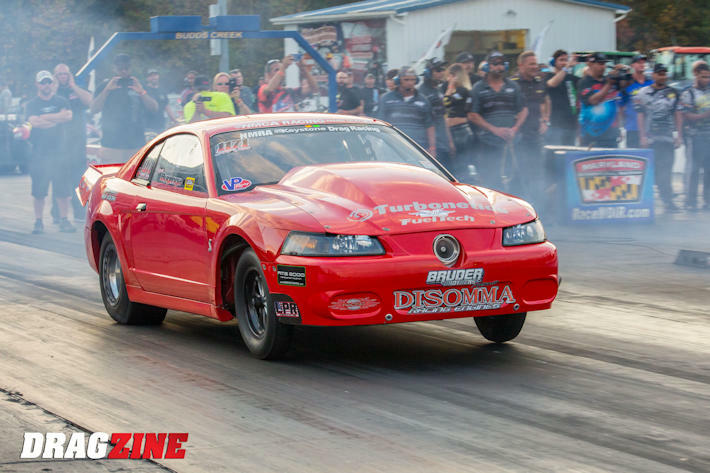 Tommy Franklin busted the PDRA Pro Nitrous Record with a 3.653 pass in qualifying and was the man to beat when he lined up against Lizzy Musi in the “All NCRC” final. The tables got turned though as Musi defeated Franklin with aweseome holeshot running 3.686@206.13 to Franklin’s quicker 3.657@204.91 for the upset. 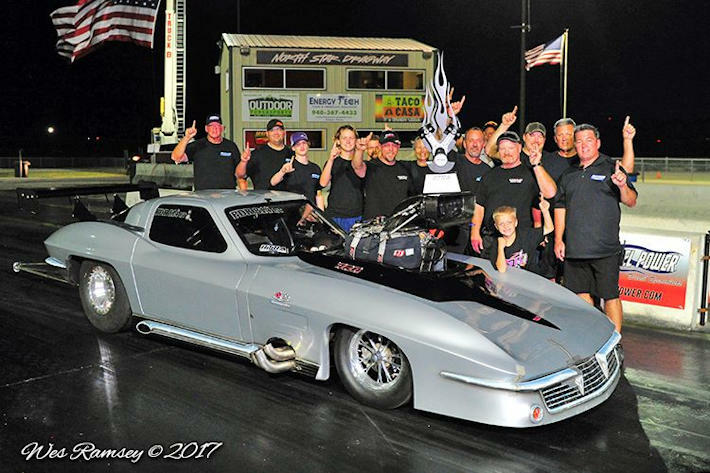 We’re sure Franklin would have liked to win that final, but he can be happy that he did win the 2017 PDRA Pro Nitrous Championship after defeating Jay Cox in the semi’s! Congratulations to Lizzy Musi and the King Kong 6 Team on the win and to Tommy Franklin & Team on the Runner Up & Pro Nitrous Championship!!! 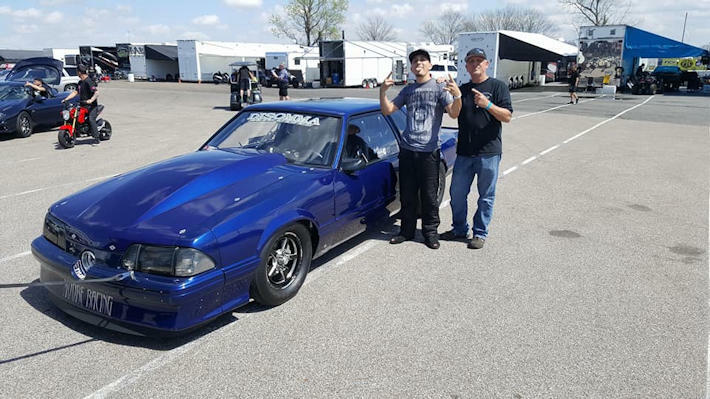 At this event PDRA ran the Outlaw 10.5 class and Mike Decker Jr. stepped up to the plate and hit a home run! Decker qualified #1, broke the PDRA Outlaw 10.5 record with a 3.945 and defeated John Carinici’s aborted run in the final with a 4.158@191.05 to take the win. Clean Sweep!!! Way to go Mike and the Decker Salvage Team!!!! 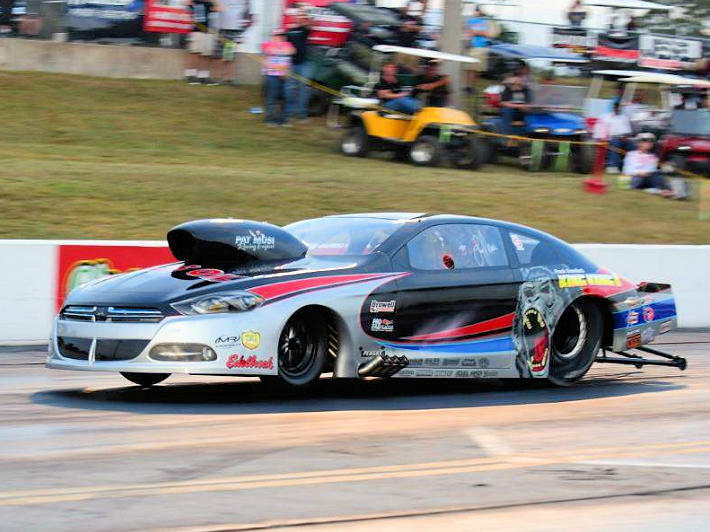 The Radial Tire Racing Association finished up their season October 21st ending the points battle for the year. In Pro Drag Radial, Rodney Whatley won the points chase and he tied in the rained out “All NCRC” final with #1 qualifer Jeff Naiser. Congratulations on the Championship and getting to the finals Rodney, and to Jeff on the #1 qualifer and getting to the finals – way to go guys!! In X275 Eric Moore took home the point championship after running a strong season and qualifying #2 at the season final with a 4.4459@157.78. Moore is also in the running for the X275 Championship which will be wrapped up at Memphis next weekend. Great Job on the RTRA Championship and good luck at Memphis Eric & Team!! We also want to congratulation Clint Downs on his runner up finish at the season final!! Way to go Clint!